The increase in coal production was a result of improved weather conditions during the third quarter, Adaro said in a statement. “Quarter-on-quarter production and sales increased 14 percent and 20 percent due to improved weather conditions in the third quarter," it said. 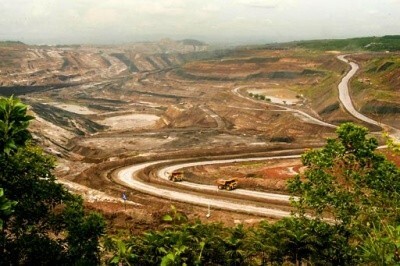 However, Adaro's total coal production of 38.98 mt in the first nine months of 2018 was 1 percent less than the same period last year, which was recorded at 39.36 mt. Total sales volume in the first nine months of 2018 was 39.27 mt, which was relatively flat compared to sales in the corresponding period of last year, which was 39.44 mt. Sales to Southeast Asia countries, including Indonesia, comprised 38 percent of its total nine-month sales, to East Asia 31 percent and to India and China 13 percent each. "Sales to India were higher than the sales in the same period last year due to the significant increase in India’s demand for coal," Adaro stated.